One component no yellowing. 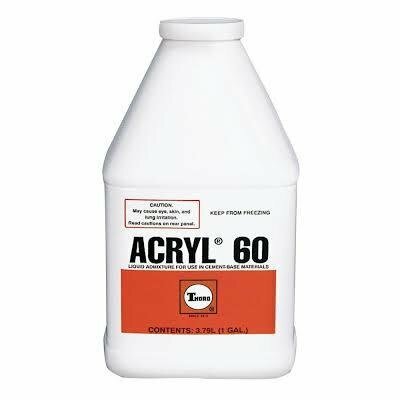 100 percent acrylic polymer emulsion additive. 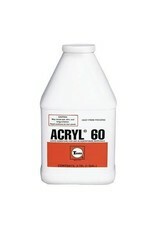 Adds extra bonding qualities when application is to be made over dense concrete and masonry. Significantly improves adhesion cohesion and tensile compressive and flexural strengths of cement based material. When used with cement base mixes they become extra tough and crack resistant. Water based comes in liquid form to add directly to the mixing water of any cementitious materials. Makes job smoother easier and more durable. Improves workability freeze and thaw resistance and physical properties of cementitious materials. Easy to use.